Using Baking Soda: Baking soda proves useful for teeth and gums. It easily eliminates blots and stains caused by tea, coffee and cigarette. It works as a deodorant and at the same time lowers the risk of acne. What you need to do is to add one teaspoon soda to half teaspoon of water. Now, dip your toothbrush in the paste of baking soda and start brushing your teeth as you do normally. Use this method twice a week and you will get to see remarkable results. Using strawberries paste: Make the paste of strawberries by smashing them. Now, rub it on your teeth. Use this method two times daily for a month. 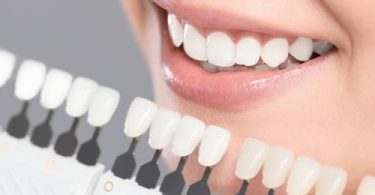 The yellow marks on your teeth will vanish substantially. Using banana paste: Bananas are not only confined to eating for a good health, but also for taking good dental care. They are a good source of vitamins—A, C, E—, potassium, carbohydrates, natural oils, iron and zice. The presence of manganese, potassium and magnesium in bananas help in keeping teeth whiter. What you need to do is to peel the banana and rub the inside of the peel on your teeth for ten minutes and wait till they are covered with a thick layer of banana paste. Now, brush your teeth with a toothbrush. After this, use regular toothpaste to rinse the banana paste from your teeth. Using Olive oil: This oil takes great care of your teeth. It retards the activities of harmful bacteria thriving in your mouth. 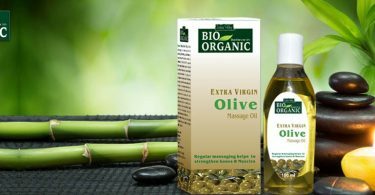 It contains four antioxidants which allow it to work as protector, cleanser and moisturizer of your skin. What you need to do is to apply one teaspoon of olive oil on your teeth every morning prior to brushing. Wait for twenty five minutes before you split it all out. After this, use your regular toothpaste for rinsing the olive oil. Do this method daily till you get the positive results. Using lemon juice: First, make a mixture of lemon juice and one teaspoon salt. Rub it slowly on your teeth and gums. Wait for ten minutes and rinse your mouth with water. Use this remedy for four weeks and you will get the desired result. Chewing one or two apples daily: If you chew one or two apples daily, your oral health will improve substantially and at the same time your teeth will become whiter. You will be amazed to know that apples work as an excellent toothbrush when you start eating them. They are a good source of different vitamins—A, C, K, E—,pectin, riboflavin, niacin, pantothenic acid, folate, thiamine, sodium, manganese, copper,iron, calcium, zinc, phosphorus and potassium. 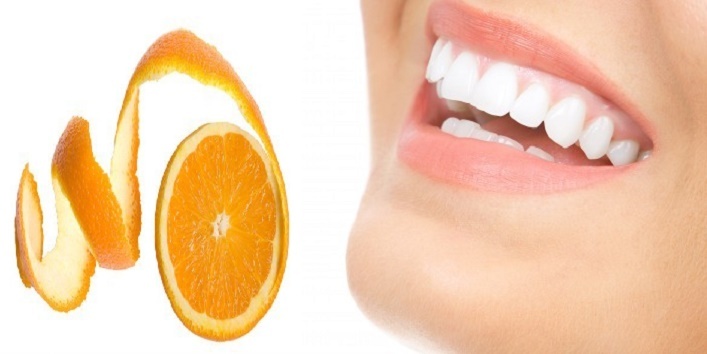 Rubbing orange peel on your teeth: An orange peel is very useful for you oral health. It easily eliminates the yellow marks from your teeth. 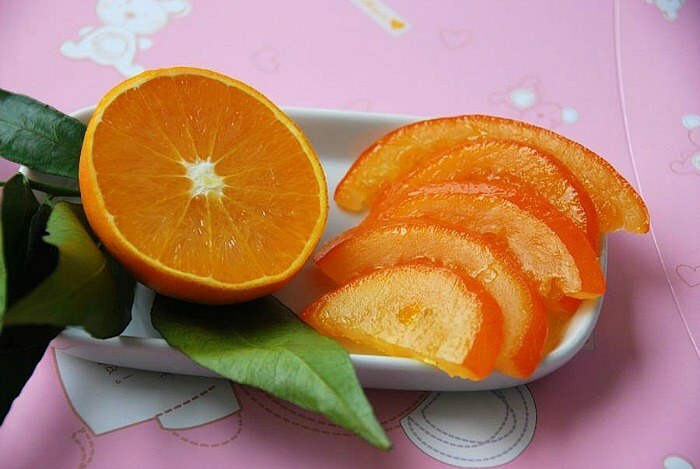 What you need to do is to cut the orange into pieces and peel the skin from each piece. Now, rub them on your teeth before you go to bed at night. Use this method at least four times in a week till you get the desired result. Using common salt: It provides the lost minerals to the teeth and make them whiter. What you need to do is to add one tablespoon of charcoal to common salt and rub your teeth with this paste. Wait for ten minutes and rinse your mouth with water. Use this method daily till you get the results you craved.